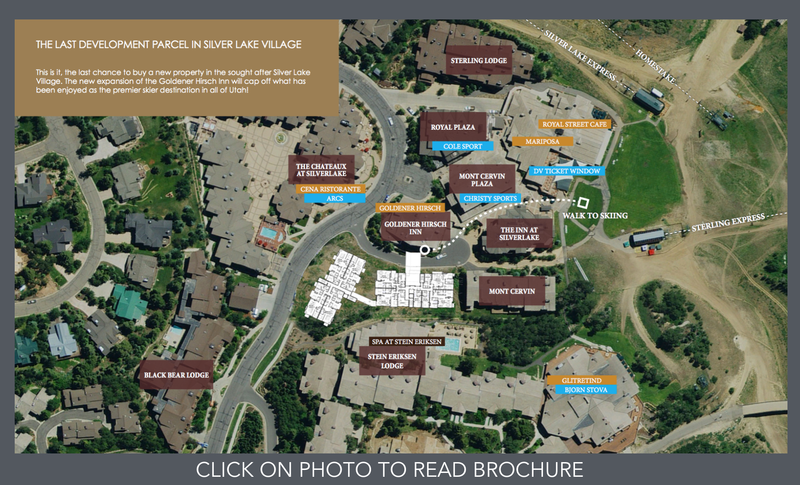 Located on the last remaining parcel of Silver Lake Village, this exciting new real estate opportunity will be the first of its kind in over a decade. 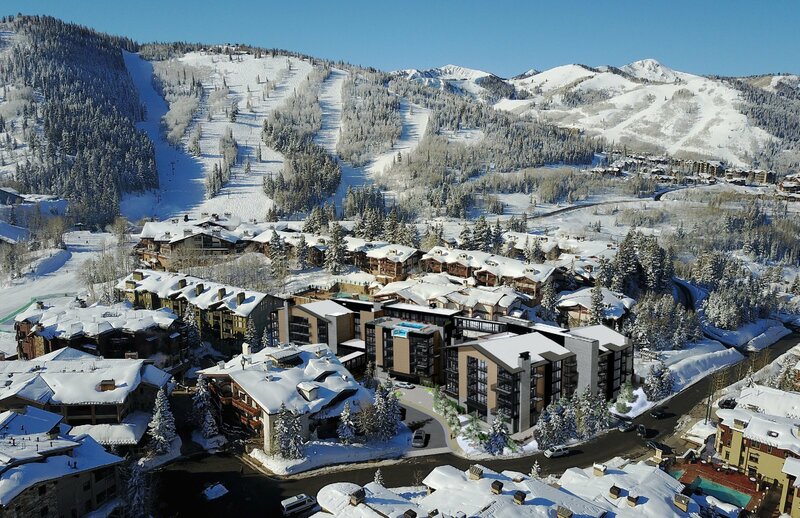 Designed by renowned architect Tom Kundig with a modern interpretation of a mountain ski lodge, the Goldener Hirsch Residences will be complemented by the sophisticated interior design of Todd-Avery Lenahan. 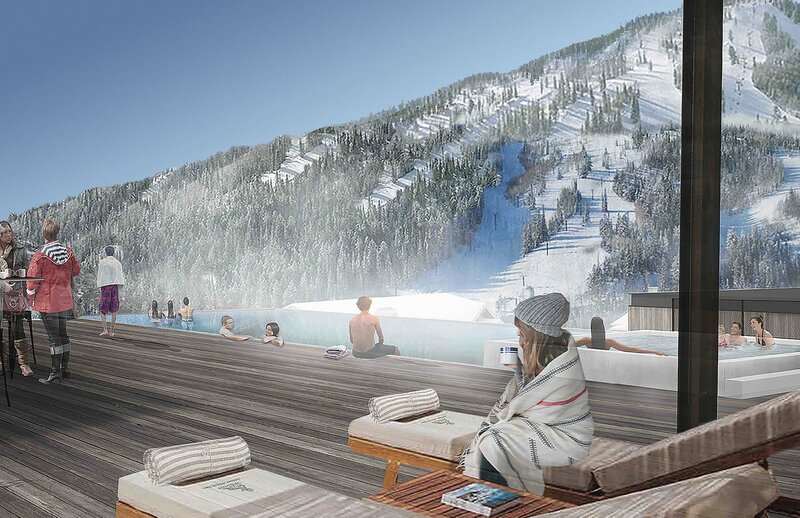 A Bridge Plaza will connect the new Residences to the iconic Goldener Hirsch Inn, providing a wonderful outdoor gathering space. Additional amenities include a front check-in lobby, library lounge, valet parking, concierge, bellman, courtyard, patio and fire pits, conference center, spa treatment rooms, ski-prep room, on snow ski start, apres-ski lounge game room, konditorei, and a stunning roof-top patio with a pool and hot tub boasting amazing views. 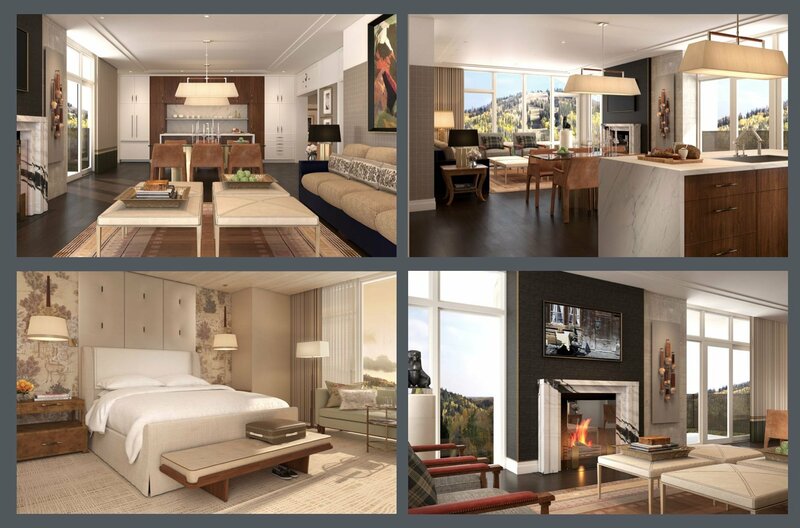 The 39 Contemporary Residences, an expansion of the Goldener Hirsch Inn, boast a modern architecture blended with sophisticated design. The residences will include studio to four bedroom floor plans, ranging from approximately 570 square feet to 3,270 square feet.